Let us be your partner to personalize the quality and accelerate the speed of care for your patients. 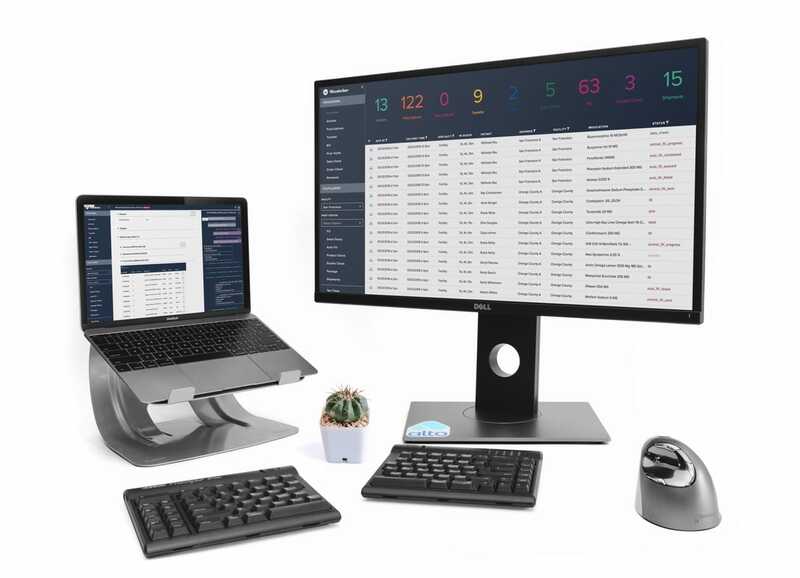 We can ensure your patients get all of their retail and specialty prescriptions, faster and in one place. We’ll partner with you on patient education and compliance initiatives. And, we’ll leverage our real-time data to provide you with market insights. Drive awareness for your medications through targeted outreach. Test and measure effectiveness of educational initiatives. 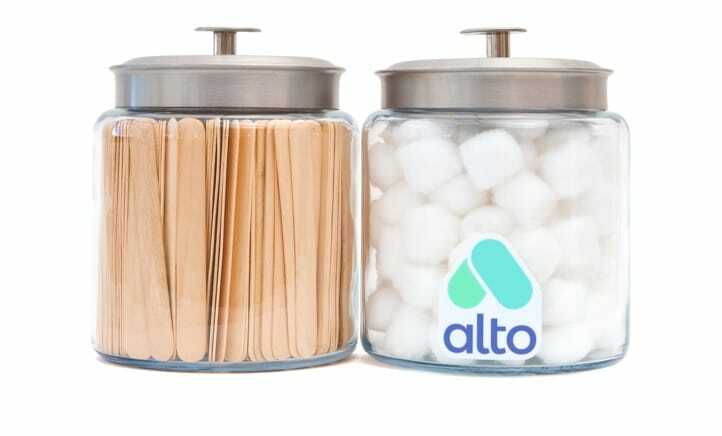 Use Alto's technology platform to support patient adherence programs. Monitor prescription status and understand patient-reported outcomes. Some of the world’s best healthcare systems trust us with their patients. What it’s like with Alto on your team. We stock all common medications and specialty treatments for rheumatoid arthritis, HIV, fertility, dermatology, and more. 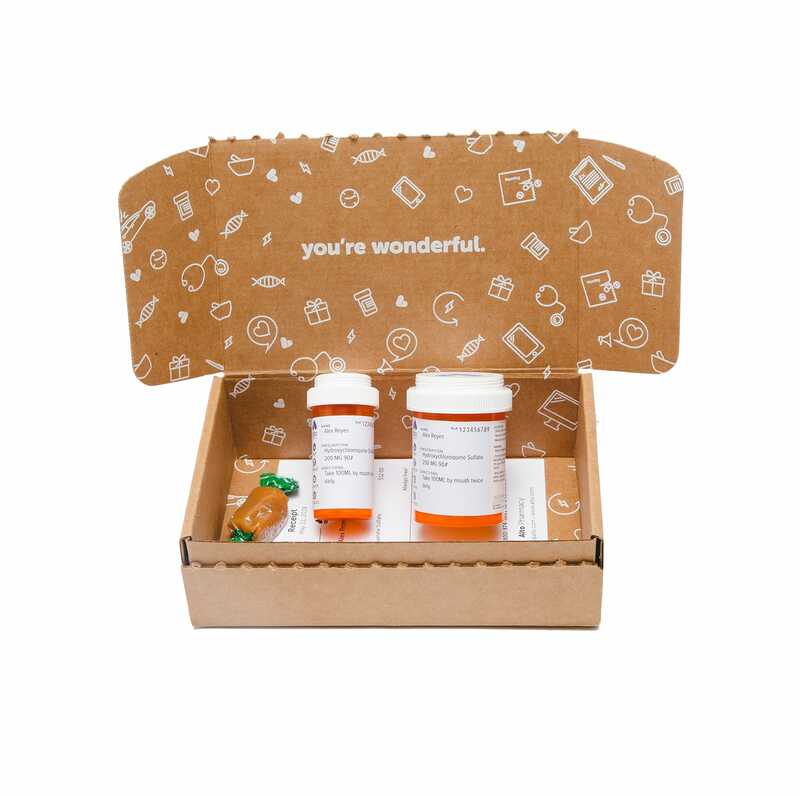 All the tools that clinic and patients need to manage prescriptions with us are totally free. Our primary adherence rate is over 80% - dramatically higher than the industry standard of 60%.